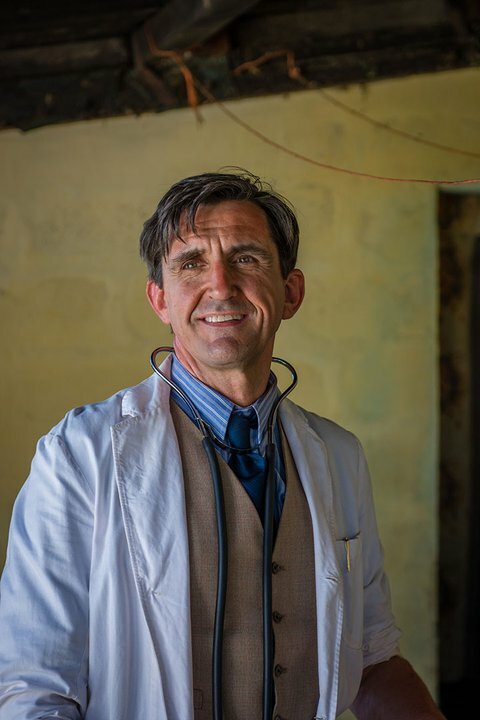 As Poplar celebrates a white Christmas, Nonnatus House receives an SOS call from a tiny mission hospital in the Eastern Cape that is understaffed, underfunded and threatened with closure. 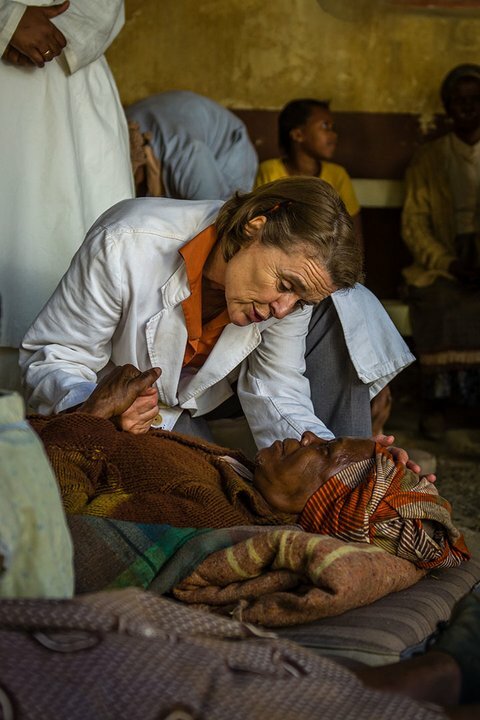 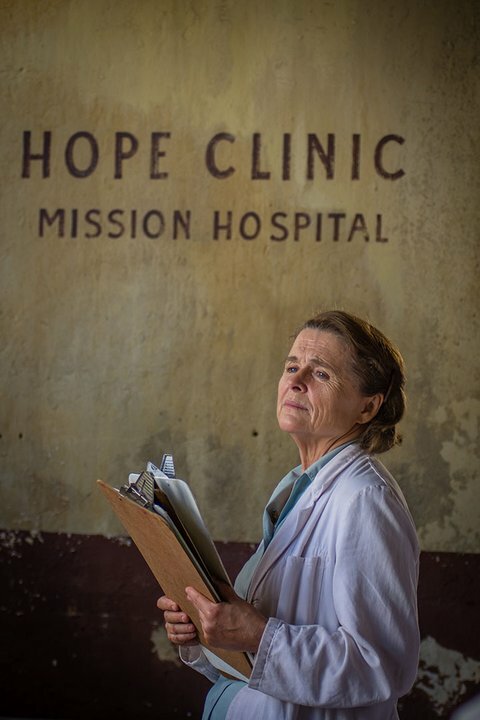 Transported to South Africa and facing some of their toughest challenges, the Nonnatus family digs deep to save Hope Clinic and make a difference to the lives of the people that use it. 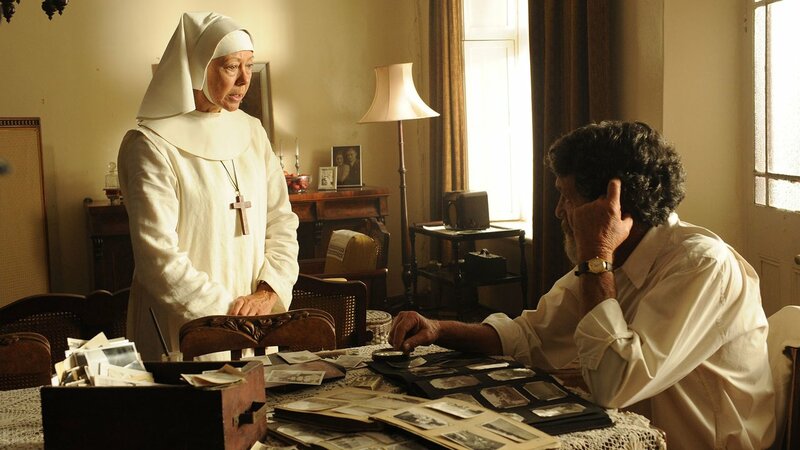 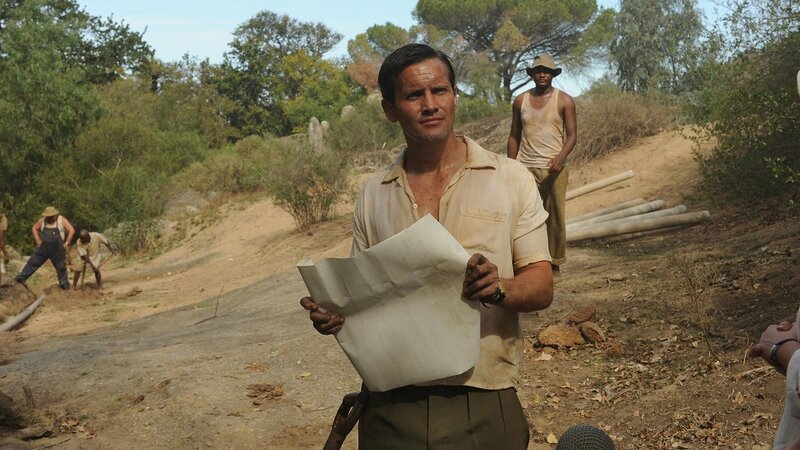 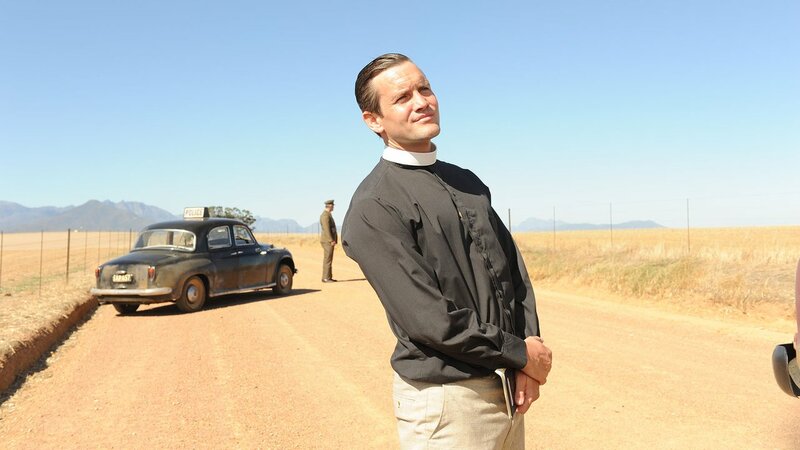 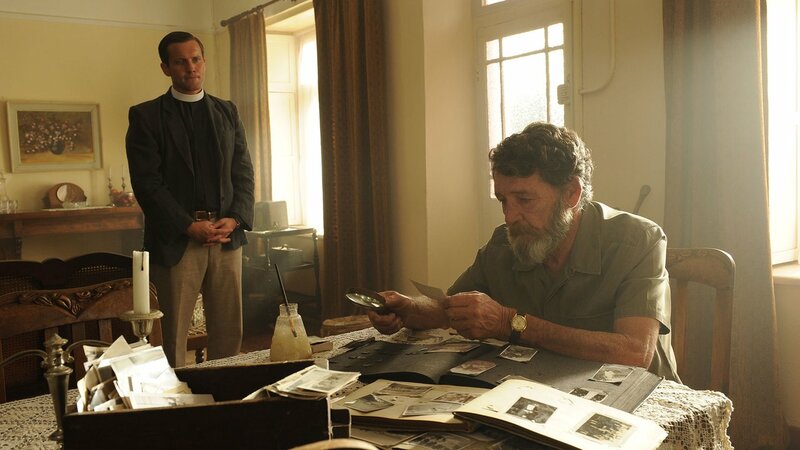 South Africa also proves a romantic backdrop for Reverend Tom Hereward and Barbara. 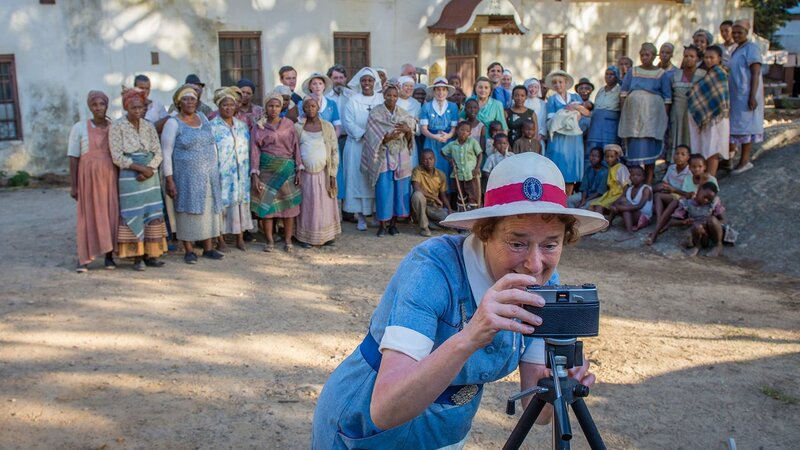 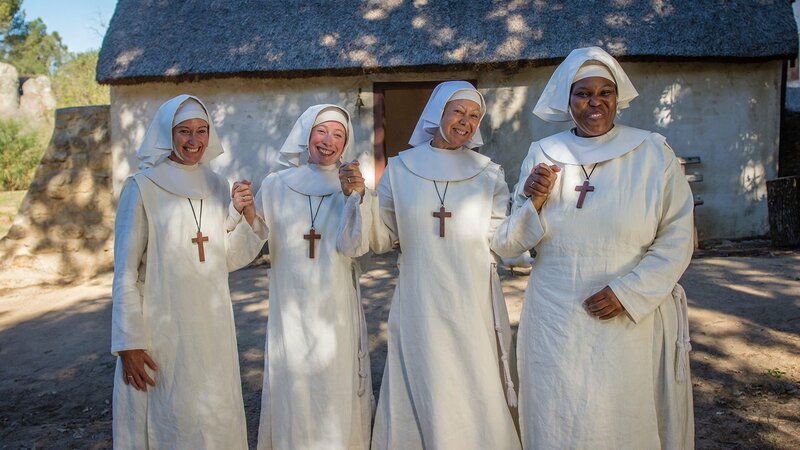 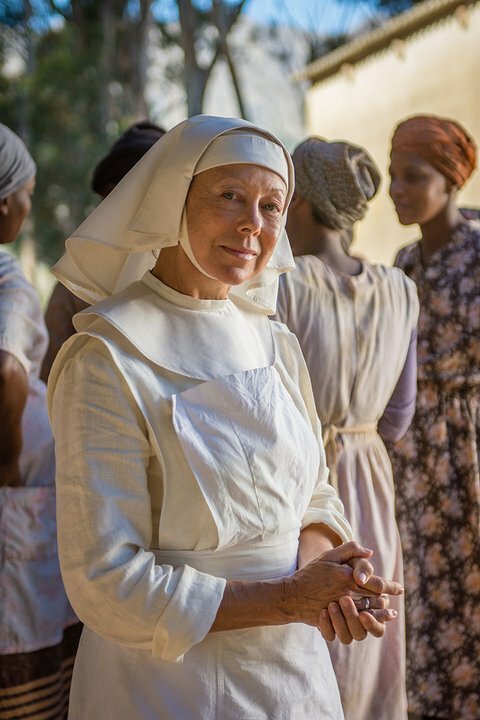 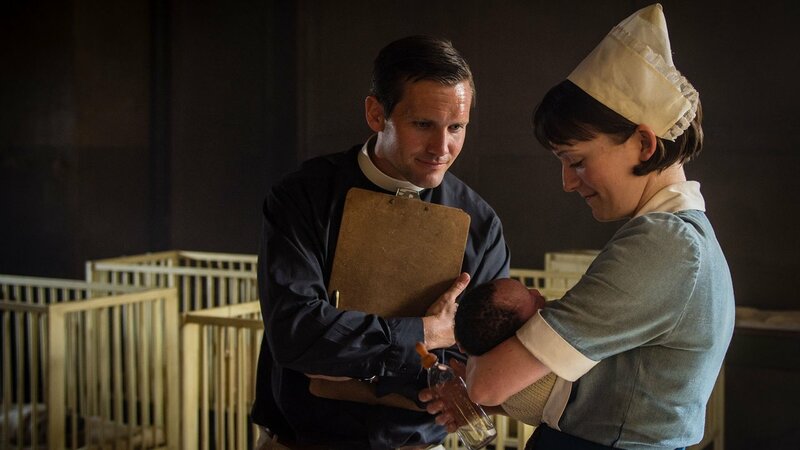 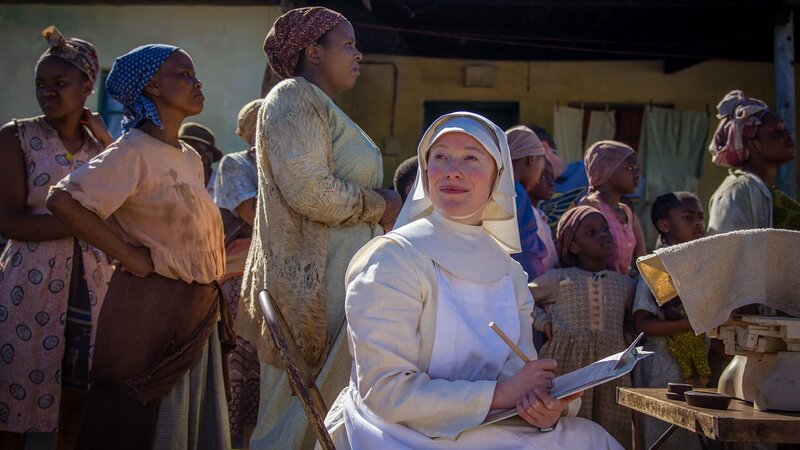 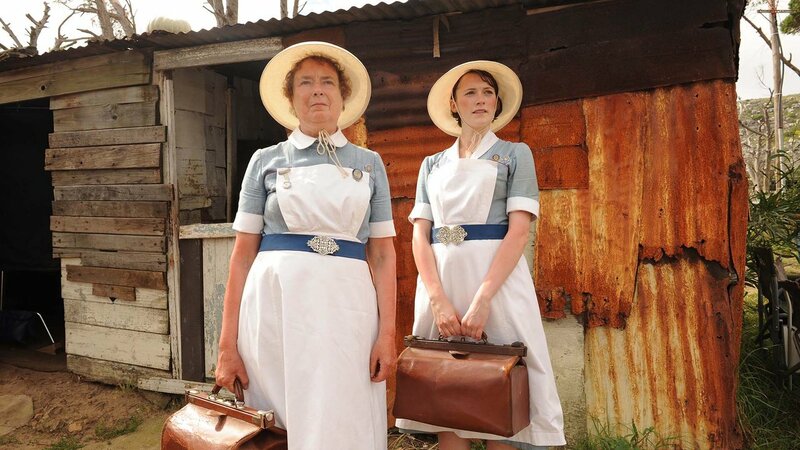 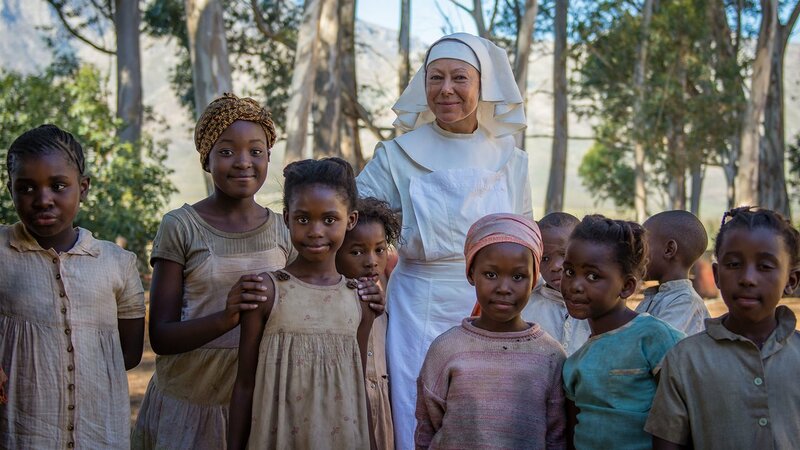 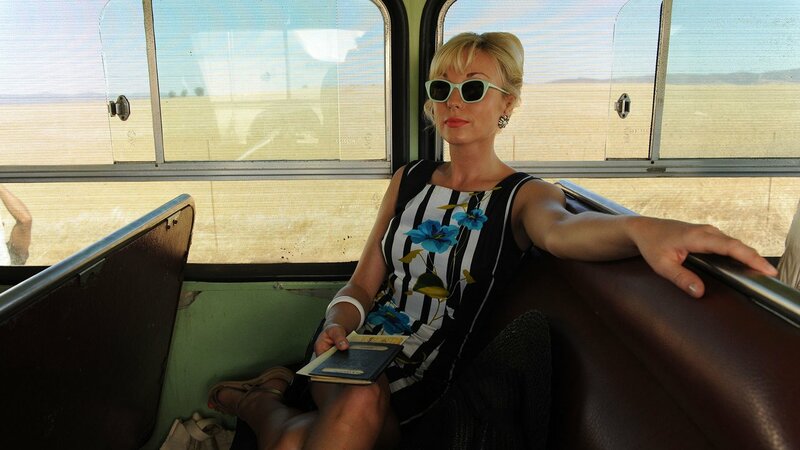 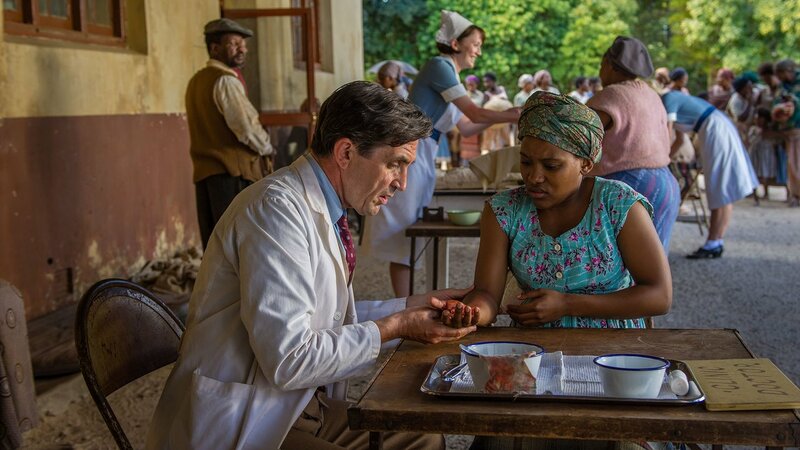 See photos and learn more about the Call the Midwife 2015 Holiday Special.